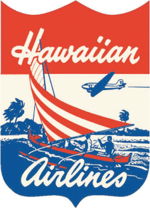 On November 11, 1929 Inter-Island Airways’ first scheduled flight took off from Honolulu and in the decades that would follow, one of America’s finest airlines would emerge. 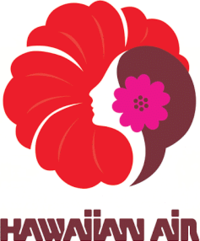 Their name was officially changed to Hawaiian Airlines in 1941. Their brand has evolved into perhaps one of the most beautiful logos and incredible aircraft paint schemes in the industry. Sadly, Hawaiian does not currently distribute Junior Wings on their flights. 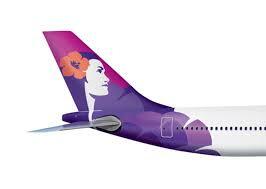 There are 9 different known Junior Wings issued by Hawaiian. PICTURED: Hawaiian issued 3 different laminated foil junior wings: Junior Pilot, Jr. Stewardess and Jr. Hostess (telling of the era). Figures 4-6: Hawaiian’s oldest known Junior Wings. 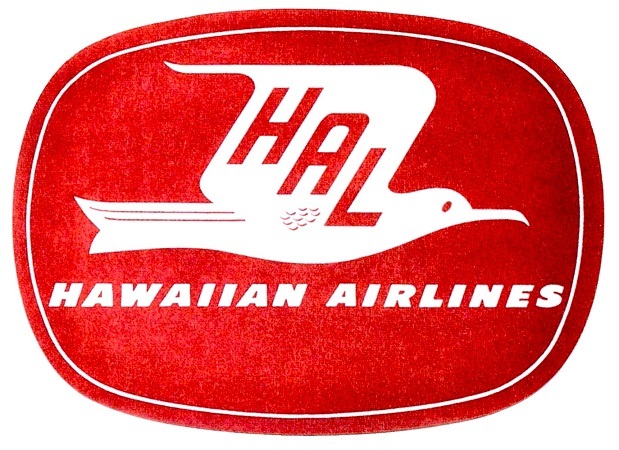 Figures 7-9: Hawaiian’s last issued junior wings.